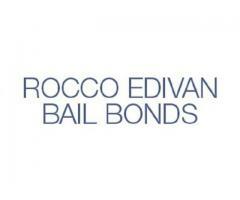 Description: Rocco Edivan Bail Bonds is family owned and operated for 6 ½ years. 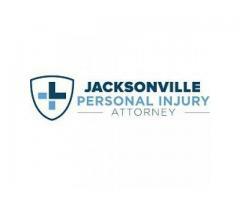 We are an established bail bond company that is committed to the bail industry and our local communities. 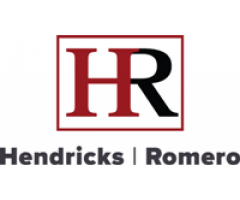 Our expertise in the industry has criminal defense attorneys in the state of California to recommend using Rocco Edivan Bail Bonds exclusively, they feel comfortable with our services because they know they will handle their clients with special care and that the client will be out of jail immediately. 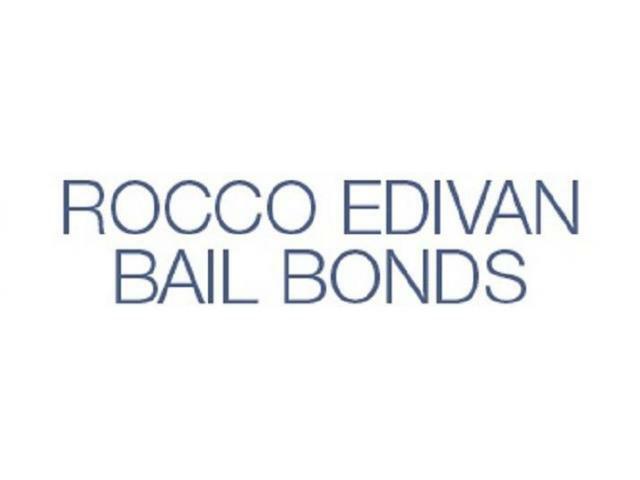 The jail personnel and the sheriff's department in California respect Rocco Edivan Bail Bonds seasoned team of agents. We are bail bonds professionals and we offer help in almost every arena. If your family is having financial issues, we will get that, but we are still able to help.